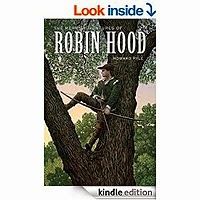 The plot follows Robin Hood as he becomes an outlaw after a conflict with foresters and through his many adventures and run-ins with the law. 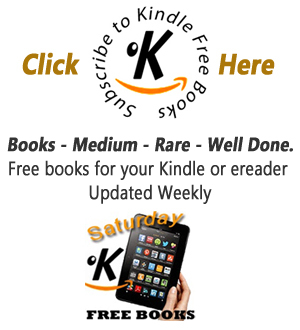 Each chapter tells a different tale of Robin as he recruits Merry Men, resists the authorities, and aids his fellow man. The popular stories of Little John defeating Robin in a fight with staffs, of Robin's besting at the hands of Friar Tuck, and of his collusion with Allan-a-Dale all appear. In the end, Robin and his men are pardoned by King Richard the Lionheart and his band are incorporated into the king's retinue, much to the dismay of the Sheriff of Nottingham.